Do your students struggle to learn difficult concepts in your courses? Do they often fail to meet your expectations on final writing products? Do they seem to dislike writing in general? Writing-to-learn assignments are short, informal tasks that help students understand course concepts and generate their own ideas for future exploration. Students complete these assignments in a few minutes of class time or in a brief amount of time outside of class. Writing-to-learn activities enable instructors to get to know their students better, quickly diagnose learning problems, create higher levels of class participation, and encourage students to read for meaning. These activities include freewrites, online discussion forums, minute papers, and writing or reading journals. Instructors can quickly grade these assignments using such techniques as a simple point scale, by spot-checking students’ work, or by including them as part of a larger writing portfolio. 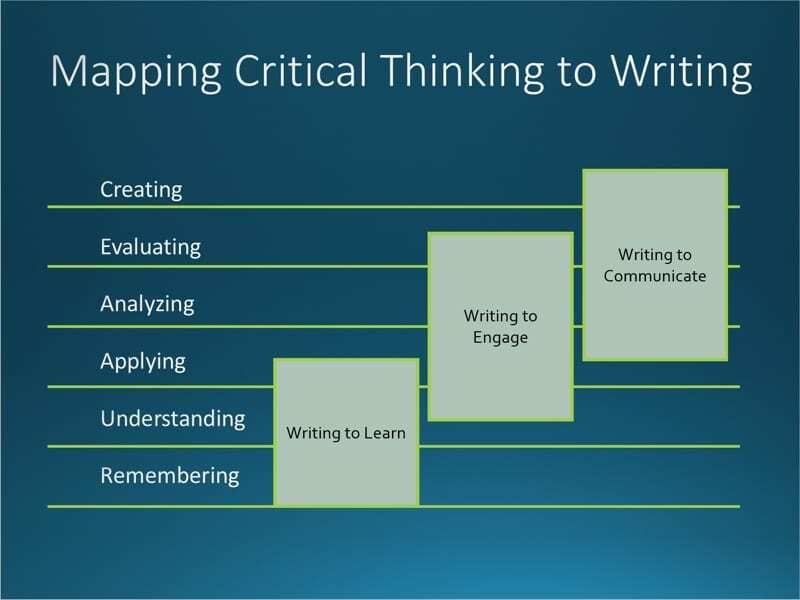 For more information about writing to learn, including a list of activities, see the resources available at the WAC Clearinghouse. Would you like to learn more? Please join us on Thursday, January 24 from 11:00-12:30 for Writing to Learn across the Disciplines, a workshop on writing-to-learn activities. This hands-on workshop will provide a variety of models and strategies for informal writing assignments that can help your students meet course outcomes and get more excited about writing in general. Participants are encouraged to come to the workshop with questions, ideas for brief writing assignments, and difficult course concepts that could be explored through informal writing. If you would like help designing or assessing writing-to-learn activities, please contact the Campus Writing Program.